In this study of comic opera—opera buffa—we see how comic opera, with its roots in popular folklore, developed separately from the opera seria of the aristocracy. We learn how the more accessible, populist opera buffa was championed by Enlightenment progressives such as Jean-Jacques Rousseau. 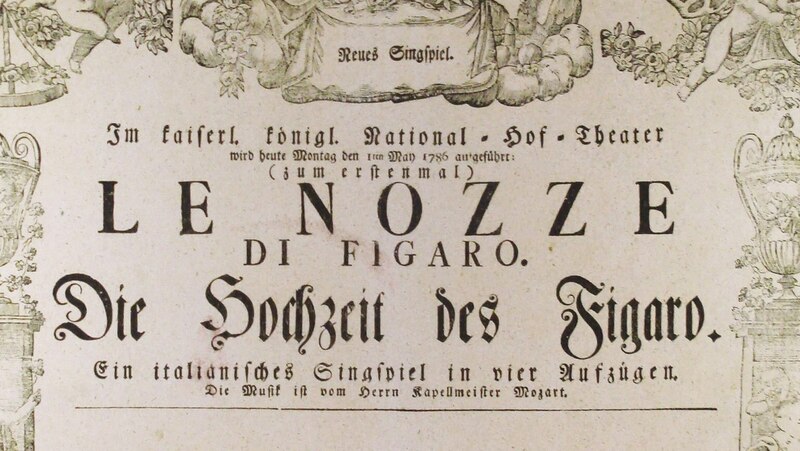 Opera buffa character types and conventions are discussed, and one of the greatest examples of opera buffa, Mozart's The Marriage of Figaro (1786), is examined in detail.